Dark cherry color. Complex and intense aromas of juicy red and black fruit combined with vanilla and toffee. 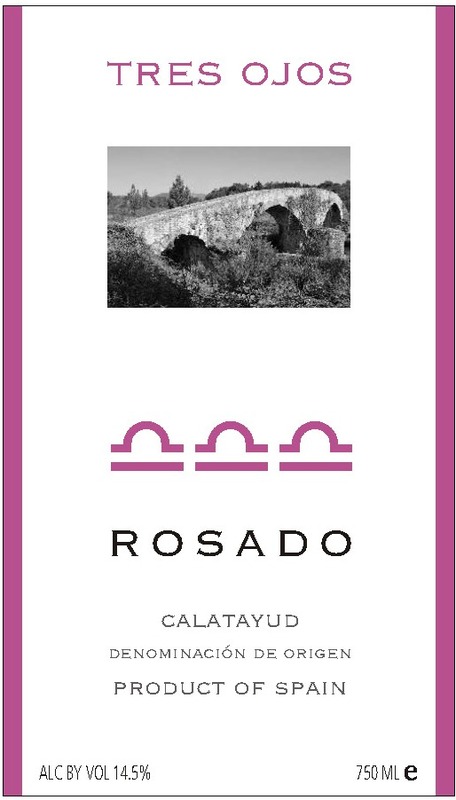 Fresh, ample and round in the mouth, well balanced and harmonious with fruit flavors and ripe tannins.